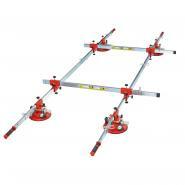 Northants Tools is one of the leading suppliers of Tile Lifting Systems online. Our exciting range of Tiling Tools has been sourced to meet all your tooling requirements. As a ‘one stop shop’ for busy tradesmen and DIY enthusiasts, we provide plenty of options at competitive prices and orders are taken 24 hours a day 7 days a week. 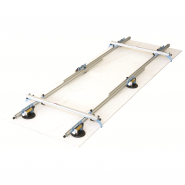 If you cannot find the Tile Lifting Systems product you are looking for, please contact a member of our team on 01604 859800, we can then guide you through the most suitable options taking your unique requirements into account.